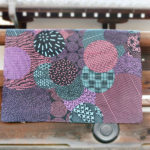 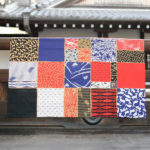 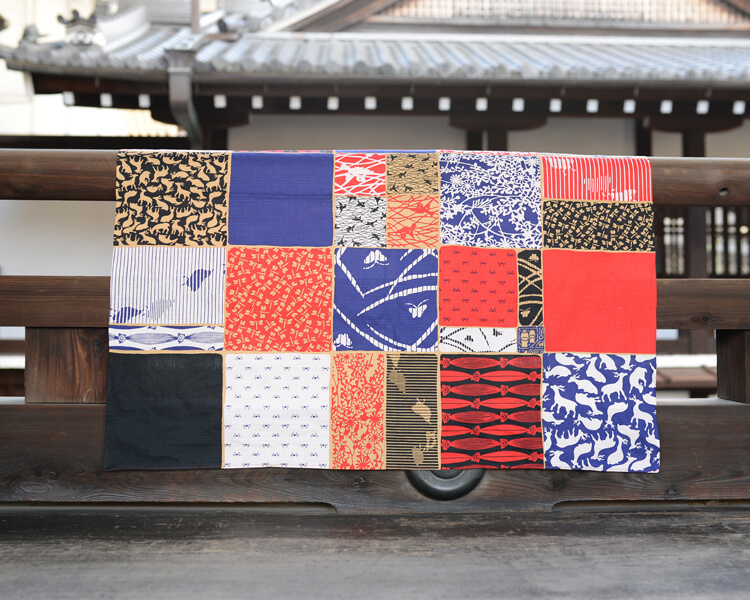 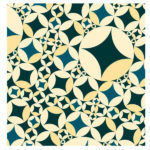 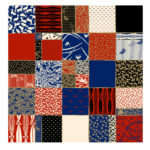 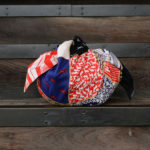 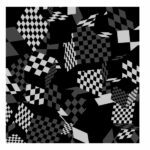 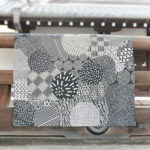 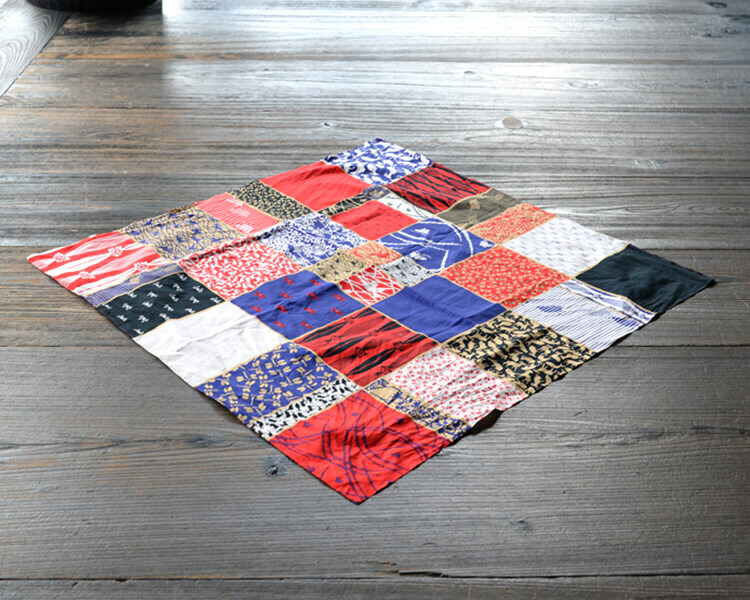 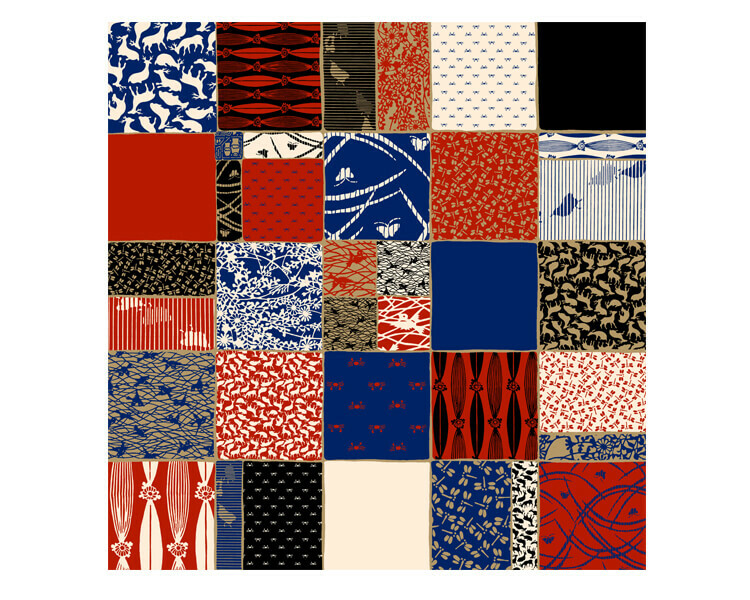 This is a Furoshiki wrapping cloth designed in Japanese style traditional pattern patchwork style. 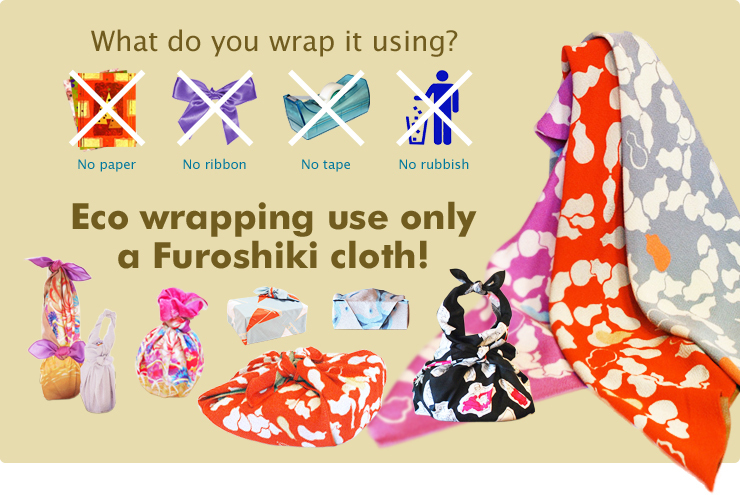 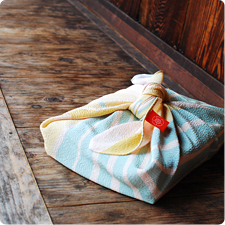 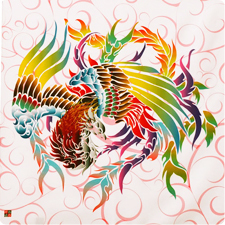 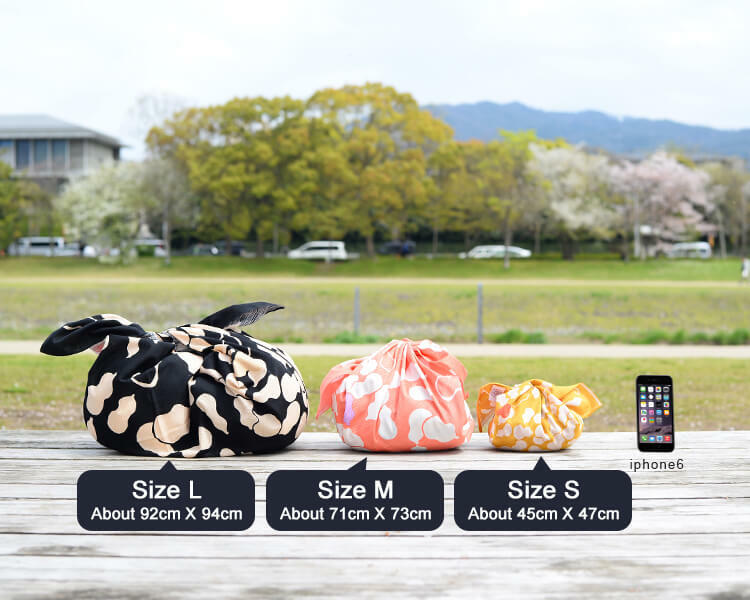 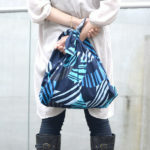 It is a Furoshiki wrapping cloth created by Art saratetsu, Tukiyomi design and mashu. 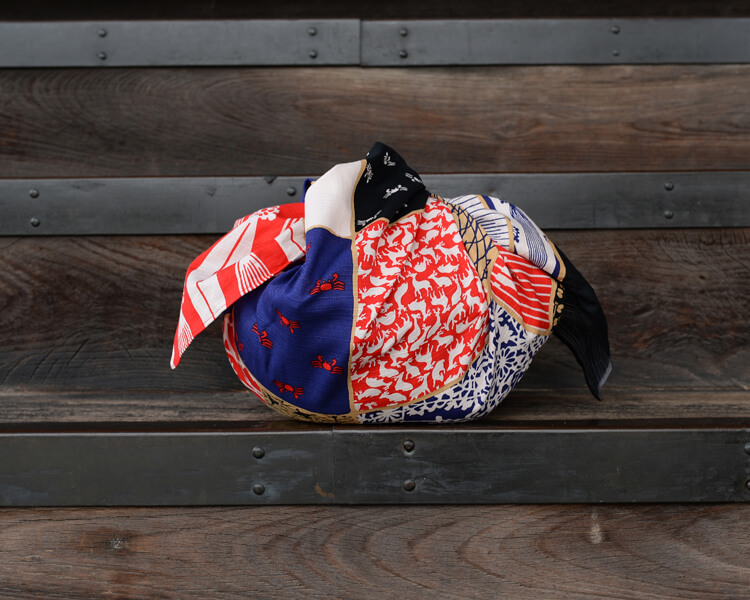 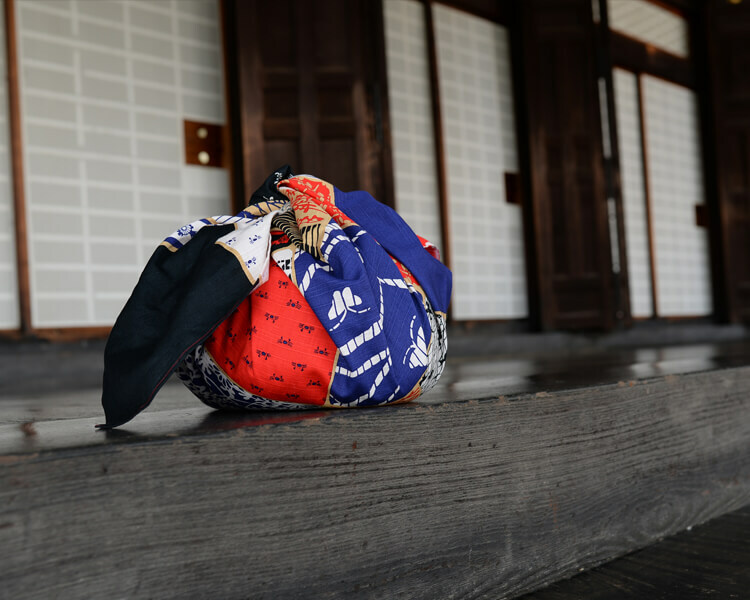 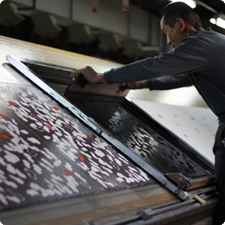 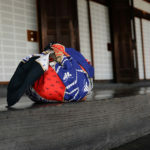 It is a wonderfully designed Furoshiki wrapping cloth designed in patchwork style of flora and fauna that have been handed down to saratetsu generously.